In February 2018, I'll join 80 women from around the world on a voyage to Antarctica — but I need your support to get there. 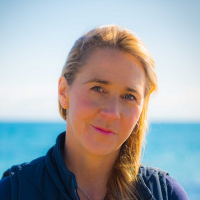 Please consider contributing to my journey with Homeward Bound, a global leadership initiative for women in science aimed at promoting gender equity in the face of global environmental change. Each participant must cover approximately AU$25,000 of costs for this year-long leadership program set against the backdrop of Antarctica. Your generous support will help me set sail on a voyage of a lifetime. Be a part of my journey. Check out my fundraising video and follow me on Facebook. All contributions, large or small, are greatly appreciated. The Homeward Bound program first took flight in 2016. The vision, over the next decade, is to equip a 1000-strong global collaboration of women in science to lead, influence and contribute to policy and decision-making as it informs the future of our planet. This 12-month program develops leadership, communication, visibility and strategic capabilities and culminates in an intensive three-week expedition to Antarctica leaving from Ushuaia, Argentina. But that's just the tip of the iceberg... You can learn more about the Homeward Bound program content here. As Curator for the Western Australian Museum's New Museum Project, I bring science to life for diverse audiences. I serve as a bridge between scientists and the public — interpreting environmental messages to move both hearts and minds. Originally from the United States, I draw on my background in environmental science, science communication and audience research to develop museum exhibitions that celebrate and inspire people to conserve Earth's amazing biodiversity. As an ocean lover, I advocate for the health of marine ecosystems. I'm also passionate about sharing stories that showcase the voices of women in science. Participating in Homeward Bound will strengthen my leadership voice to speak up on behalf of our changing planet and its most vulnerable inhabitants. Joining this global collaboration of women in science will provide a platform for me to turn my passion into action and to reach a larger audience beyond the walls of a museum. In building a global network of women leaders in science, Homeward Bound participants aim to tackle two pressing issues: gender equity and climate change. It turns out that the two are closely linked. Women are disproportionately vulnerable to the impacts of our changing climate, including extreme weather events, largely because they are overrepresented among the world's poor. 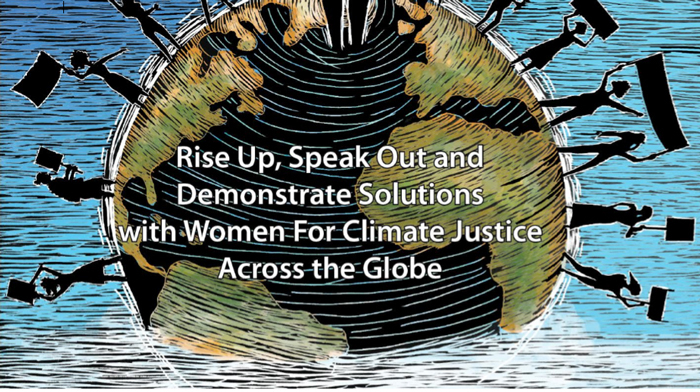 At the same time, women are underrepresented in leadership positions and environmental decision-making worldwide, including the climate science and policy arena. Given women's recognised ability to collaborate, hold a legacy mindset and care for shared resources, it's crucial to have women at the leadership table in all areas of climate science, policy, mitigation and education. In this critical and decisive time for our planet, now more than ever, Mother Nature needs her daughters. Awe-inspiring and remote, this wild frontier captures the imagination. 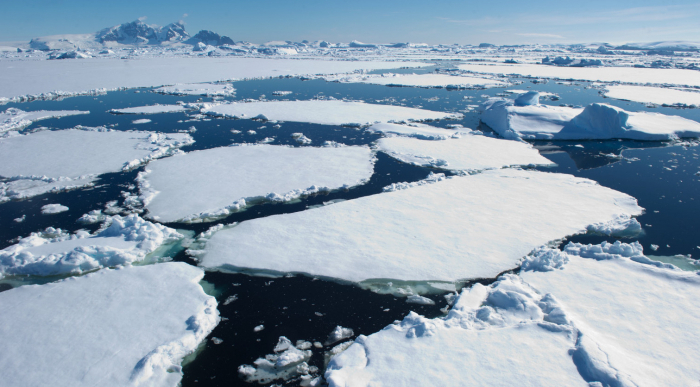 Antarctica is also one of the most vulnerable and rapidly warming regions of our planet. On this journey to the end of the Earth, we'll visit international research stations, learn from the world's leading climate scientists and witness the effects of climate change first hand. 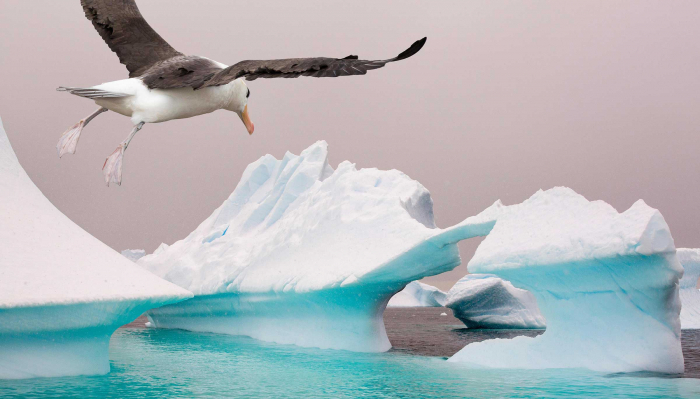 Antarctica is a symbol of the fundamental principles of Homeward Bound. A continent governed by international cooperation, coping with the harsh conditions of this extreme environment demands leadership and teamwork. 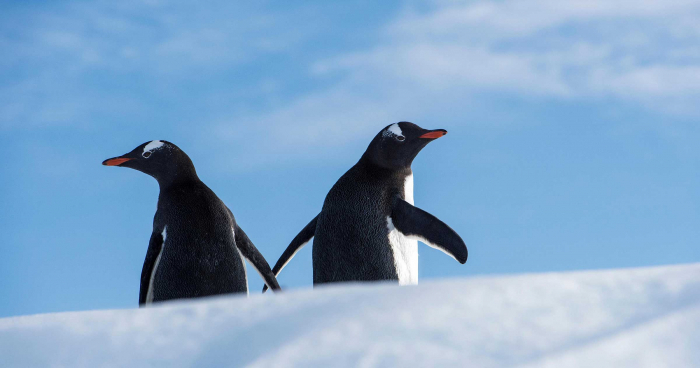 By taking this journey to Antarctica together, we envision our shared experience will create strong bonds, inspire action and lead to extraordinary collaborations. The total cost of this year-long leadership program and three-week expedition to Antarctica is about AU$40,000 per participant. Of that, approximately AU$15,000 is subsidised via in-kind contributions. It's up to individual participants to cover the remaining AU$25,000. This significant investment includes travel from Australia to Ushuaia, Argentina, chartering the ship, insurance and equipment. You can find a detailed breakdown of program costs here. You can donate to my personal campaign by selecting an amount or by choosing one of the perks. Note that this campaign is in Australian dollars. If you wish to donate in US dollars, visit Jessica's Voyage Homeward Bound campaign. 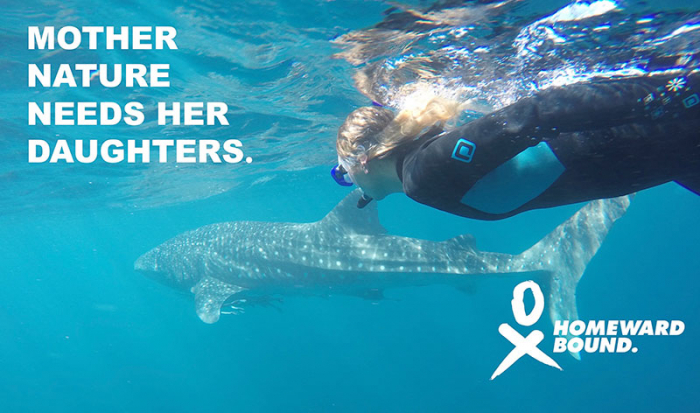 To meet the four other amazing women in Western Australia who I've teamed up with on this adventure, visit Team WA Homeward Bound 2018. 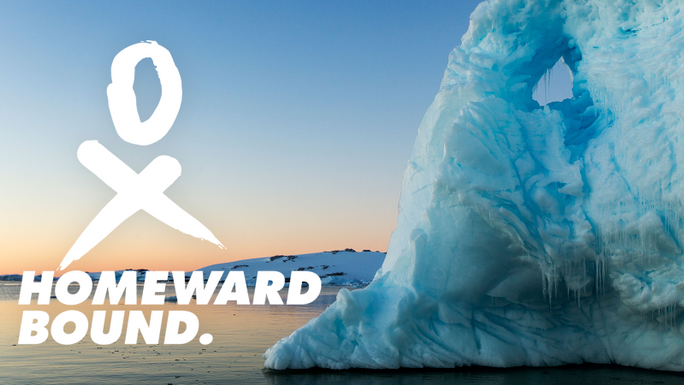 If we exceed our fundraising our goal, we'll donate the surplus to the Homeward Bound scholarship fund for future participants from countries most affected by climate change. When you make your online contribution, you'll receive a tax receipt from Chuffed.org on behalf of the University of Western Australia. Your donation will be transferred to Jessica Brainard. Thank you! You can follow my Homeward Bound journey via the links below. And check back here to see how I'm travelling with my fundraising campaign. Help me set sail on a leadership journey for women in science to create a more equitable and sustainable future for our changing planet. Join us for a lively evening on behalf of WA women in science. Proceeds support Team WA Homeward Bound 2018's leadership journey to Antarctica. Provocative panel discussion, live band, silent auction, wine and canapés included. Select this perk, and we'll send you e-confirmation. As a thank-you for helping us reach our goal, we'll send you a gorgeous e-card and virtual updates so you can travel along with us on our journey. We'll send you a digital collection of 10 stunning images from our adventures in Antarctica — icebergs, seals, whales and penguins galore! 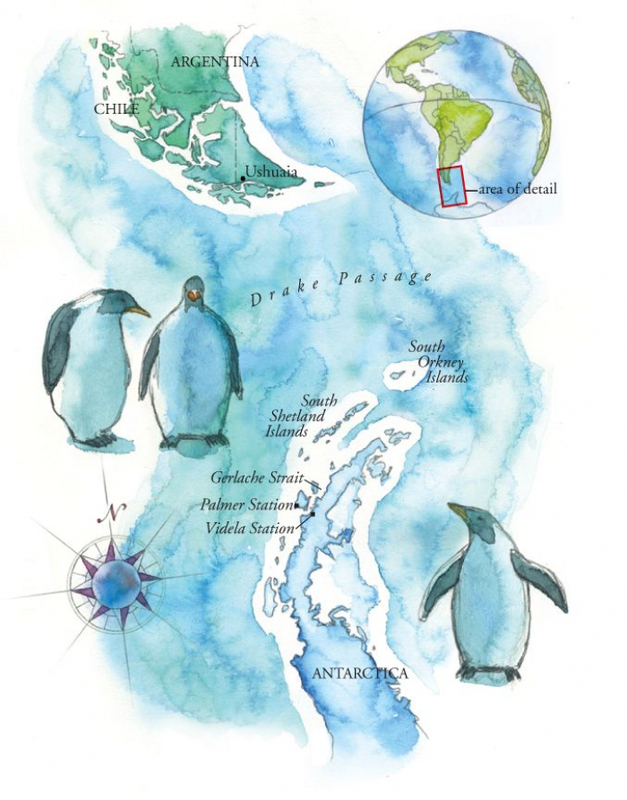 In addition to accessing Pictures from the Land of Ice, we'll mail you a personalised postcard from Penguin Post Office at Port Lockrey, Antarctic Peninsula — the southern-most post office in the world. How cool is that? Link in to our webinar when we share tales of our journey and lessons from our transformational Homeward Bound leadership experience. If you're near Perth, we would love to come share with your organisation what we do and how we became involved in this amazing adventure. We can customise our presentation to suit your needs. This fundraiser is part of the "Team WA Homeward Bound 2018" campaign. Together with other fundraisers, they've raised $42,553 so far!